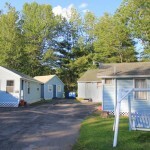 All cottages all include a bath with shower, telephone with free calling to the USA and Canada, cable TV, individual heat and air conditioning, and free WiFi. 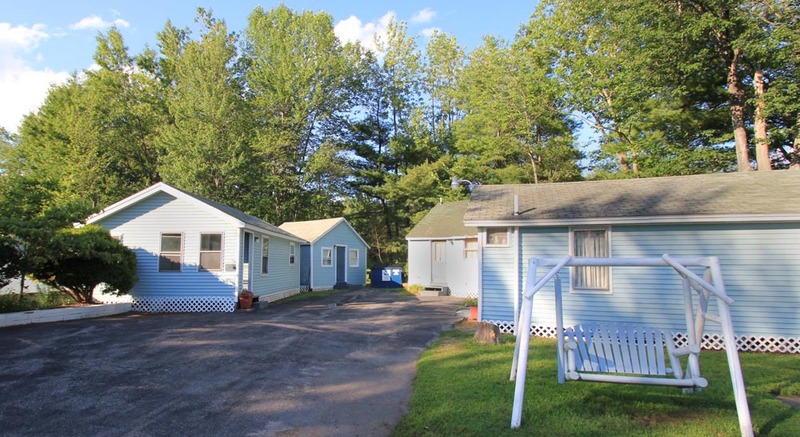 Two bedroom cottages – these have a full size bed in each bedroom, a pull-out sofa sleeper in the living room and full kitchen with coffee maker. 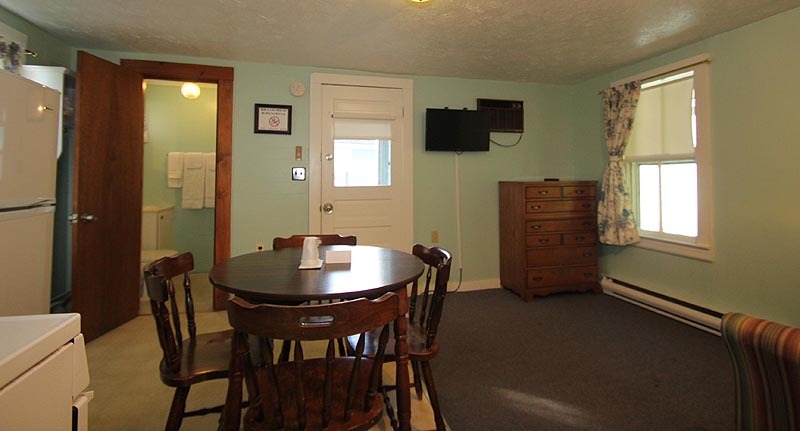 They can accommodate up to 5 guests. 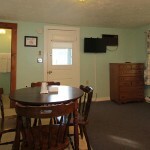 One double bed small cottage, non smoking, includes bath with shower. 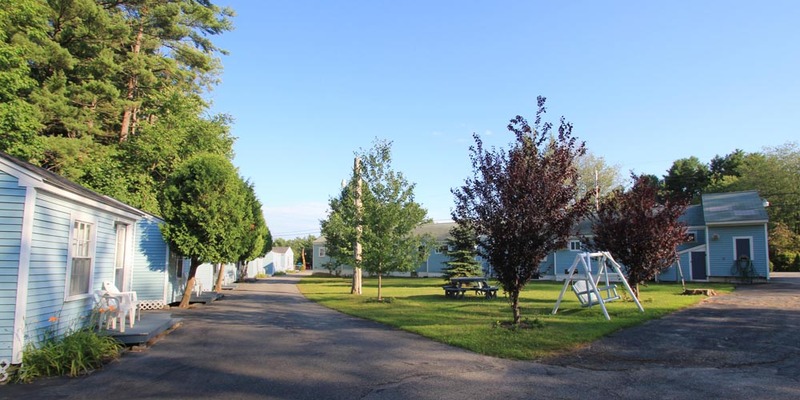 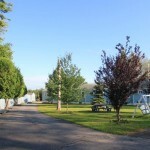 Cottages are located in a quiet area on our 1-1/2 acre grounds. 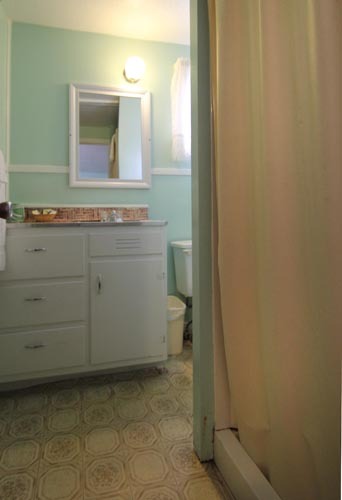 One double bed small cottage, bath with shower. 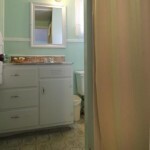 One queen bed, small cottage, non smoking, bath with shower.